William Shakespeare put the words “Uneasy lies the head that wears a crown” into the mouth of Henry IV. 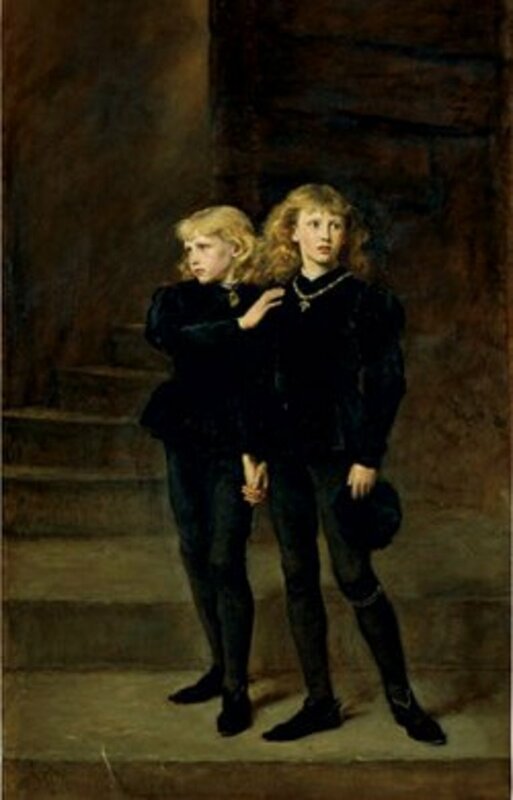 Henry would know because he became King of England by having his predecessor, Richard II, bumped off. 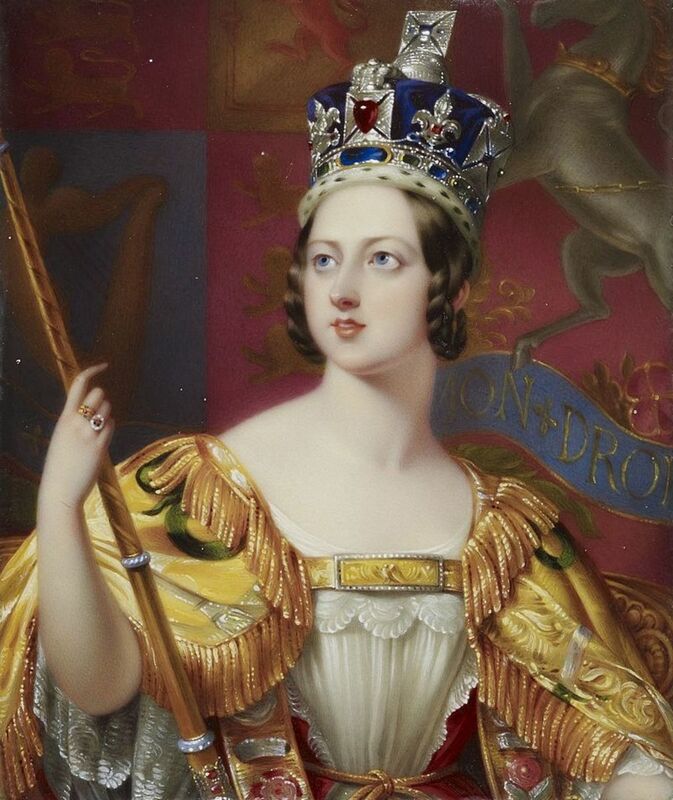 The reigns of several other British monarchs were terminated by murder – Edward II, Henry VI, Edward V. But Queen Victoria holds the dubious record of being the target of more assassination attempts than any other royal from the United Kingdom. 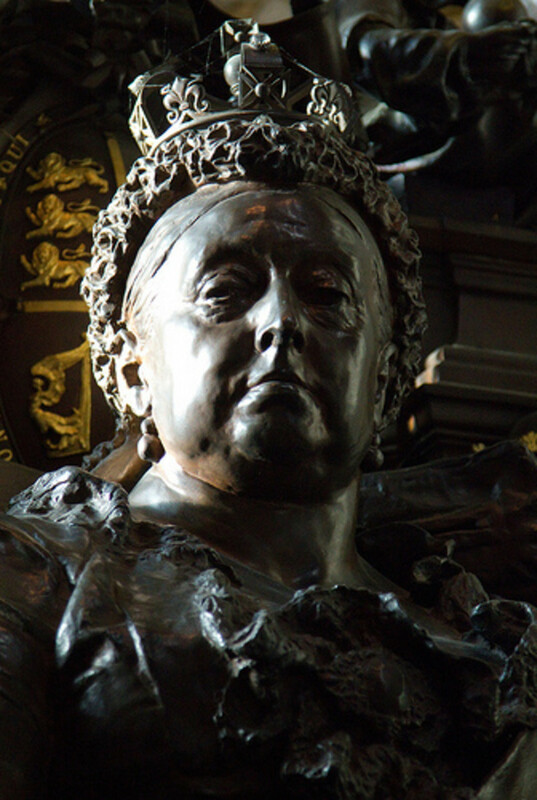 Queen Victoria survived to become Britain’s longest-serving monarch until Queen Elizabeth II broke her record of 63 years on the throne in September 2015. Fortunately, Elizabeth lags far behind her great-great grandmother in attempts on her life, although she has had a couple of scrapes. In 2009, a plot to blow up her royal train during a tour of Australia in 1970 was revealed; or at least so claimed a retired senior police officer. 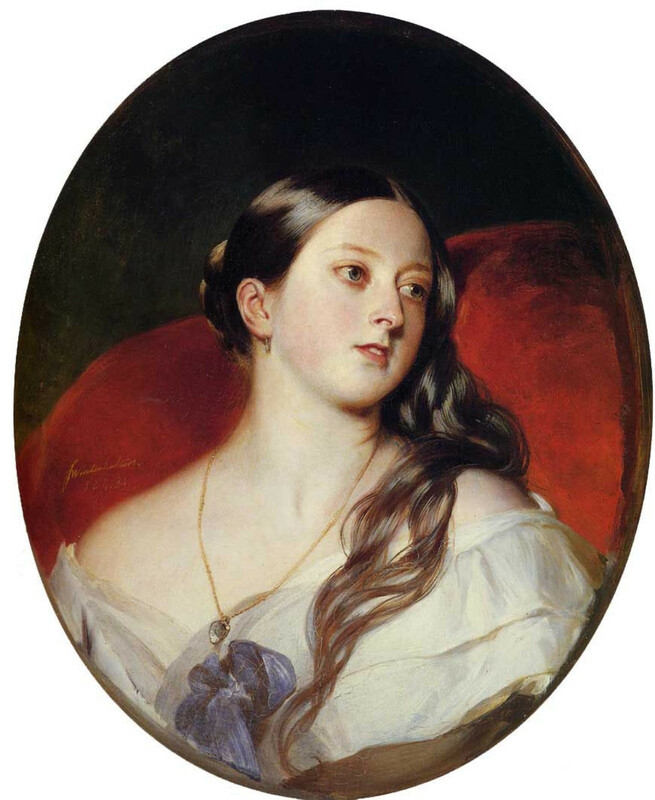 Queen Victoria was almost the victim of several other people who wanted to make a name for themselves. Just as with Marcus Serjeant, Edward Oxford wanted the notoriety that would follow from attacking Queen Victoria. 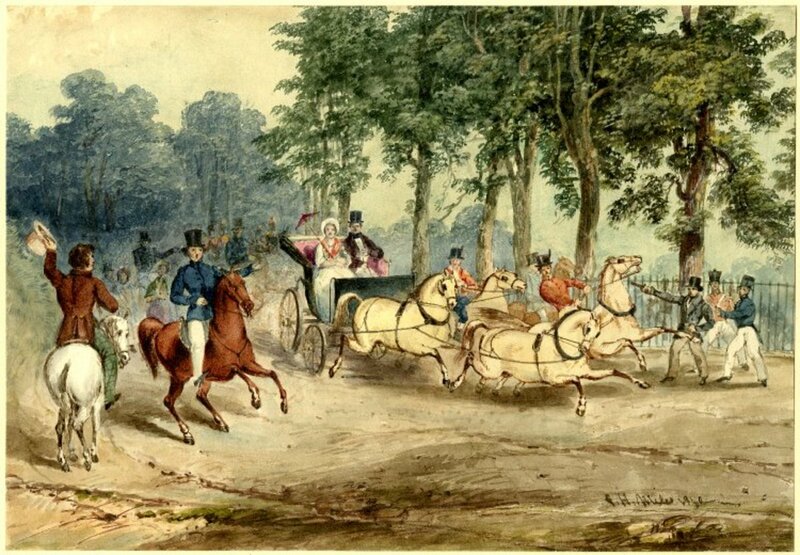 On the evening of June 10, 1840, he set up his post on Constitution Hill in London and waited for Queen Victoria and Prince Albert to pass in a carriage. Both bullets missed, which is not the way the incident was depicted in the 2009 movie Young Victoria. Once the scriptwriters got hold of the story they had Prince Albert throwing his body over his wife to protect her and stopping a bullet in the process. Edward Oxford claimed he only had gunpowder in his weapon and it has never been confirmed there were actual bullets in the chambers. The verdict was not guilty by reason of insanity. BRO notes “He received the sentence of all such lunatics – to be detained until Her Majesty’s pleasure be known.” The Queen’s pleasure was not known for 25 years, after which Edward Oxford was deported to Australia where he died in 1900. John Francis may have been motivated by the same urge as Oxford and Serjeant. 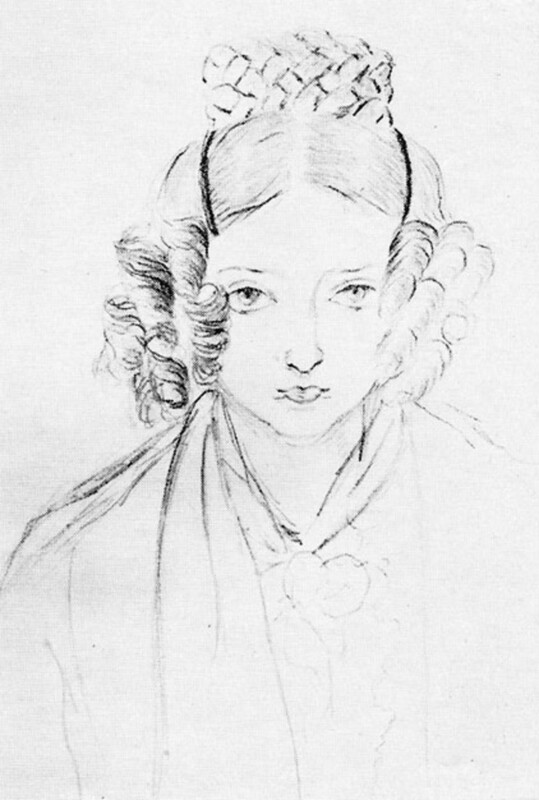 On May 29, 1842 he opened fire on the young queen in St. James’s Park. A biography of the queen makes this suggestion. This was Francis’s second attempt; the day before he had what amounted to a dry run by aiming his weapon but not firing. He escaped but police were anxious to capture him. So they staged another carriage ride for the queen the following day and this time they caught him in the act. 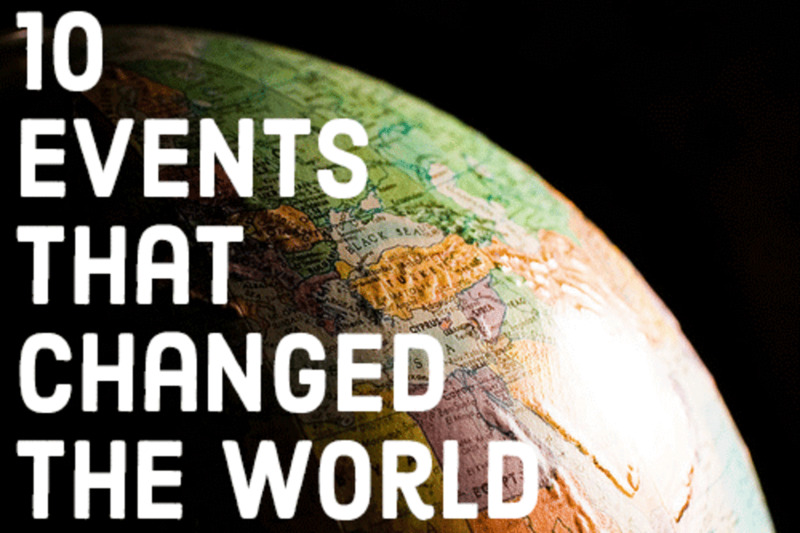 Francis’s aim was off and his action brought him a lifelong sentence in a penal colony. John William Bean may have been another status-seeker. Just a month after Francis’s botched assassination attempt Bean fired a pistol at Queen Victoria, but instead of using a bullet he loaded his weapon with paper and tobacco. He got off with not much more than a rap on the knuckles; 18 months in prison. Seven years later, Irishman William Hamilton was another bulletless attacker. He filled his pistol only with powder and got a seven-year sentence to a penal colony for his trouble. In June 1850, ex-army officer Robert Pate tried a new tactic. 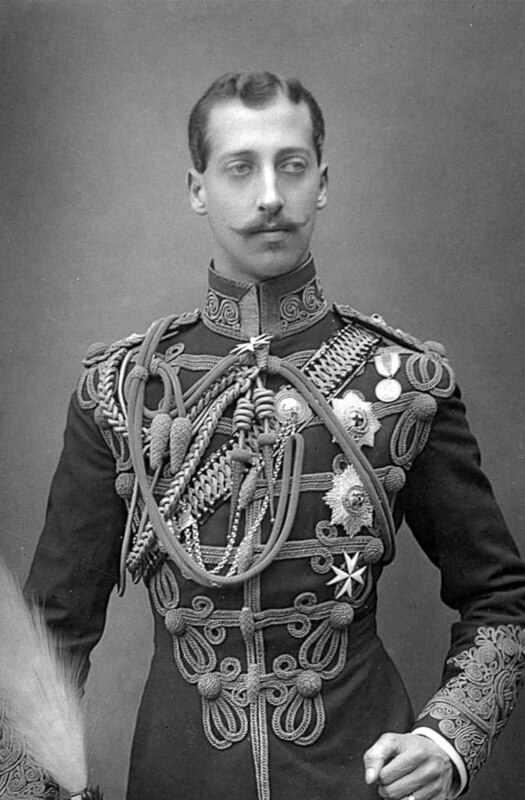 He approached Victoria’s carriage and whacked the monarch on the head with a walking cane. 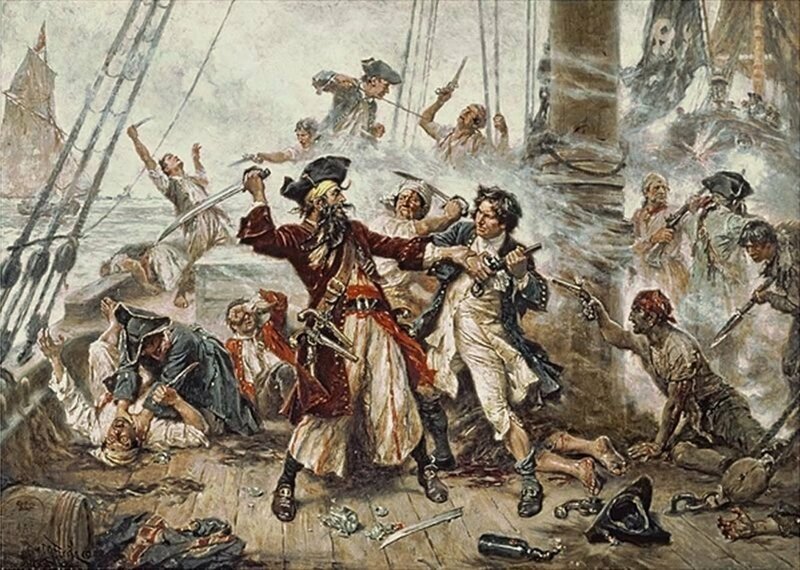 Fortunately, the queen’s bonnet took most of the blow, but there was a little blood. 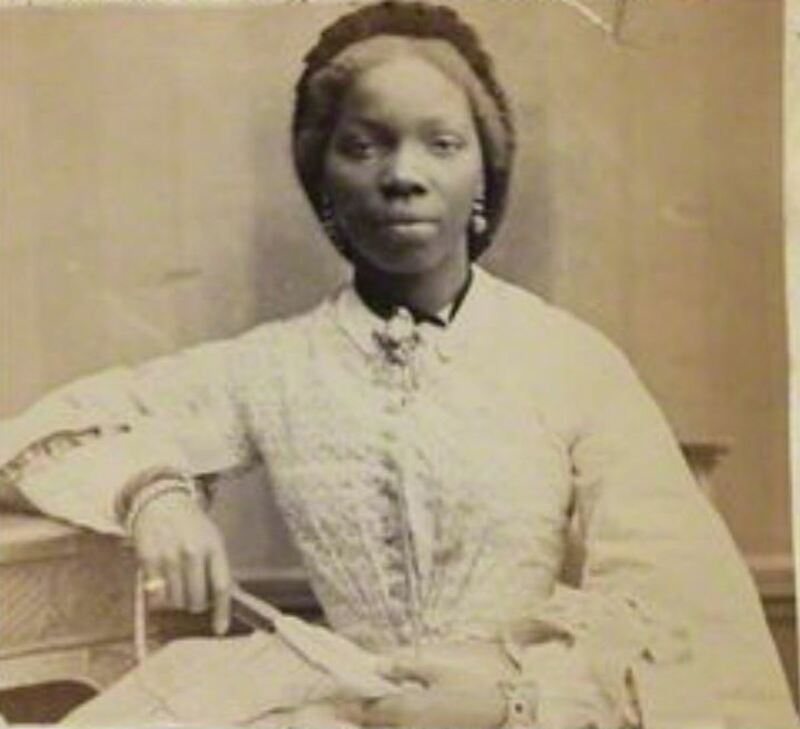 Some years later, the cane came up for sale and The New York Times reported (January 1899) that the attack caused “a wound upon her Majesty the scar of which she still carries.” However, a message from the queen's staff persuaded the owner of the cane to withdraw it from sale. Pate was also judged to be off his rocker and was bundled off to a penal colony that was by now filling up with inept assassins. The guns and cudgels were put away for a couple of decades but then, a disgruntled Irishmen, decided to try to take out the queen. Again, Hibbert proved to be another half-hearted attacker because he didn’t fire his weapon on account of its not being loaded. Off to the colonies with him. In March 1882, Victoria was leaving Windsor railway station and Scotsman Roderick McLean was lying in wait. But, the would-be murderer was spotted by some boys from nearby Eton College and they started laying about him with their umbrellas. 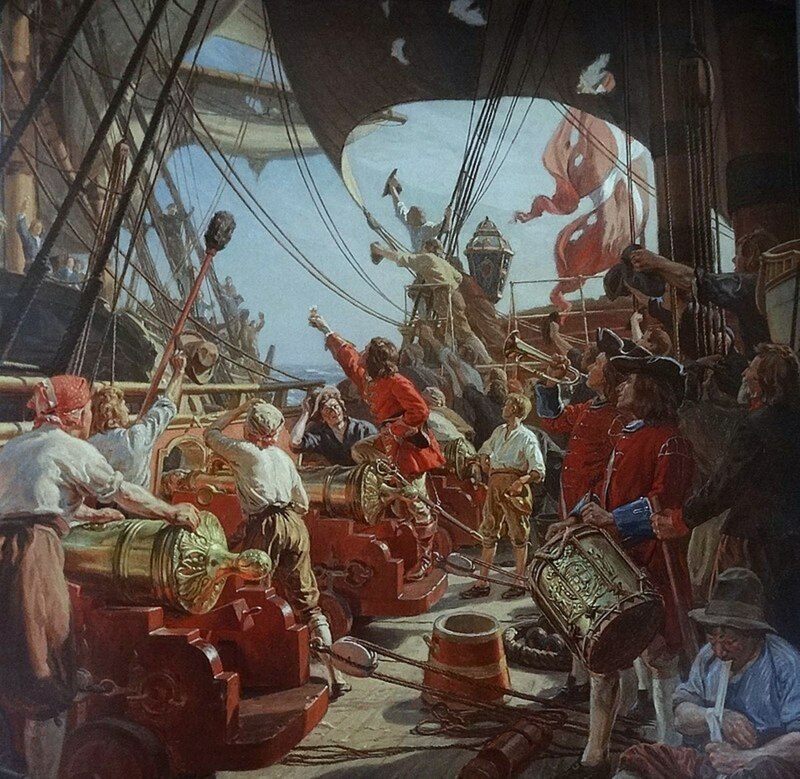 Distracted by the swarm of schoolboys, McLean’s shot went wide and, once more, Queen Victoria’s lucky streak extended. Apparently, McLean’s motive was that he didn’t care for the brusque reply the queen sent him in response to some poetry he had written for her. It is to be assumed that the queen was not amused by the verse. But, the budding assassins weren’t done yet; a group of Irish-American nationalists planned to celebrate Queen Victoria’s 50th anniversary on the throne by blowing up Westminster Abbey with her and the Cabinet inside it. Or did they? British police got wind of the plot, followed the bombers when they arrived in England from America, and were able to roll up all the Irish nationalist underground networks that helped them. It turns out the whole affair was hatched by the British government to discredit the home-rule-for-Ireland movement. This looks to be one of those occasions on which the professionals succeeded where so many bungling amateurs had failed. Queen Victoria had a stalker who became known as “The Boy Jones.” Between 1838 and 1841, teenager Edward Jones got into Buckingham Palace at least four times. He stole food from the kitchen and was caught twice sitting on the monarch’s throne. On one occasion, he was found in possession of some of her majesty’s underwear. He was imprisoned and then transported to Australia. Victoria was christened Alexandrina and was always known as Drina during her childhood. She started using her middle name, Victoria, when she became queen at the age of 18. 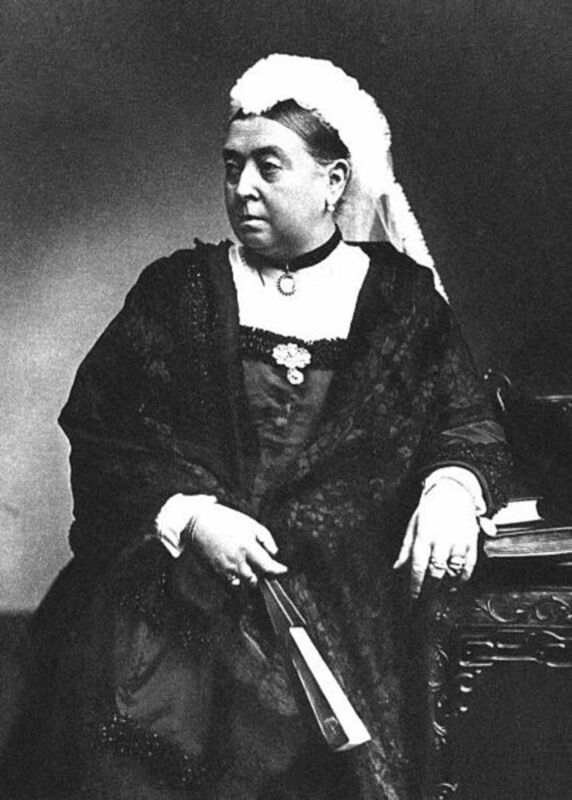 Queen Victoria was fluent in English and German; she also spoke Latin, Italian, and French. In addition, she learned a few phrases in Urdu and Hindustani. 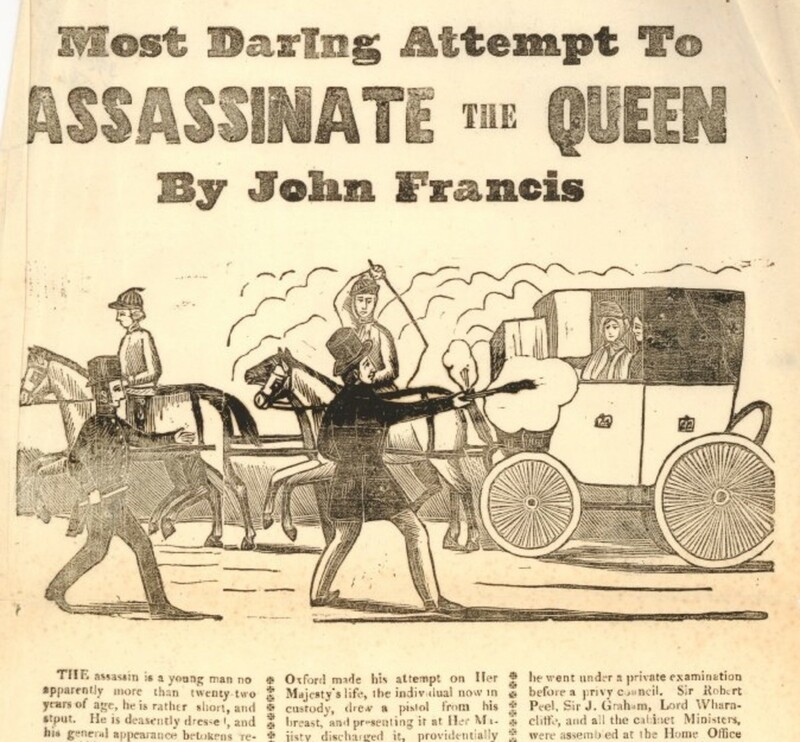 “ ‘Assassination Attempt’ on Queen Revealed.” Tony Jones, Press Association, January 27, 2009. “1981: Queen Shot at by Youth.” BBC News, undated. “Broadmoor Revealed: Some Patient Stories.” Berkshire Record Office, 2009. “Biography of Queen Victoria.” Incredible People, undated. “Cane that Wounded Royalty.” New York Times, January 15, 1899. “How Queen Victoria Dodged Seven Bullets ... and a Walking Stick.” Christopher Hibbert, Mail on Sunday, September 17, 2000. “Roderick McLean.” Glen Levy, Time, August 14, 2009. What Really Happened to the Princes in the Tower? 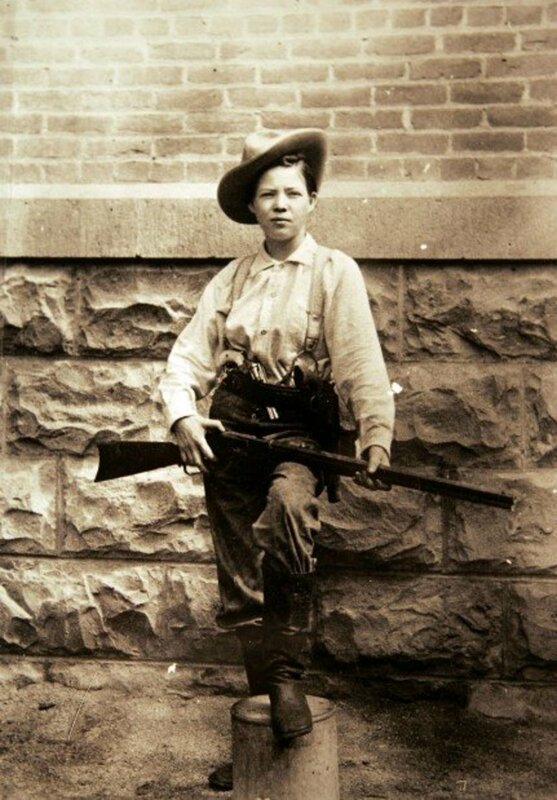 Seems like most of Queen Victoria's would-be assassins ended up in Australia. I had to laugh at the man with the cane. And so many not firing or not loading their guns, lol.